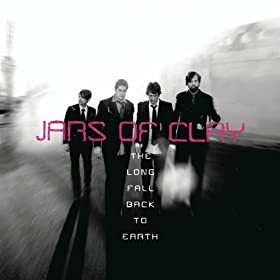 I’ve been a fan of Jars of Clay ever since college, but their last few albums have been very exciting. Their latest, ‘The Long Fall Back to Earth’, released today and it is very, very good. 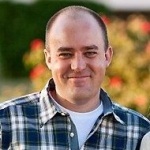 You have to check it out. If you want to try only one song from it, I’d recommend Closer (which was released a few months ago on an EP) or The Long Fall. But every song on the album (there are 14 of them!) is awesome. Updated 4/22/09: So, the more I listen to this the more I’m struck by different songs. “Hero” and “Weapons” are both must listens. “Headphones” is pretty much the only song I could do without. It sounds like he wrote “Boys” for his kids, which as a father really strikes me. Anyway, just wanted to add a couple of the songs I listed above. Previous postFire your cable company!